An anonymous wag once dubbed chamber music “Short Attention Span Classical Music.” Clever, perhaps, but grossly simplistic. What the best chamber pieces lack in length compared to, say, a symphony or an opera is more than compensated by their complexity and depth. Chamber music originated as divertimenti for the aristocracy, but over its four hundred-year history the genre has adapted to encompass new schools of thought as music itself evolved. From its inception composers have considered chamber music as fertile ground for exploration and experimentation in both form and instrumentation, refining existing styles while creating new ones. Many of these composers, such as Beethoven and Brahms, would employ the lessons learned creating chamber pieces to great effect in their larger works, and chamber music remains an excellent means for young composers to find their voice and for musicians to hone their chops. 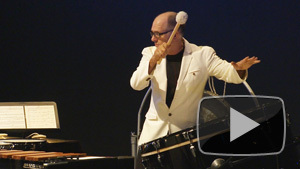 All of which is by way of noting that La Jolla Music Society’s SummerFest, now in its 29th year, epitomizes the afore-mentioned history, breadth and diversity of chamber music, as evidenced by the three UCSD-TV programs which represent this year’s festival. The first, “Viennese Masters,” presents works by three fabled citizens of that “City of Musicians” writing in the recognizably “classical” forms they helped to define. The second, “In Memory,” features early 20th and 21st-century composers who stretch and, at times, gently subvert the old forms in their quest for new expressions of melodicism. The third program, “Music of Our Time,” showcases four renowned contemporary composers premiering adventurous works of great melodic and rhythmic complexity that are nevertheless accessible. 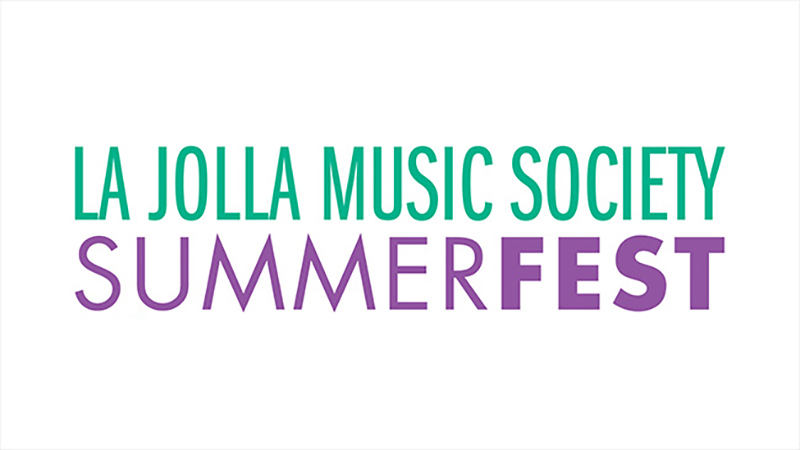 If you’re a fan of chamber music you’ll find much here to delight, and if new to the genre there is no better introduction than La Jolla Music Society’s SummerFest.